24 Mar What Should I Do In My Closet? I’m sure you’ve seen those beautiful closets of the stars. 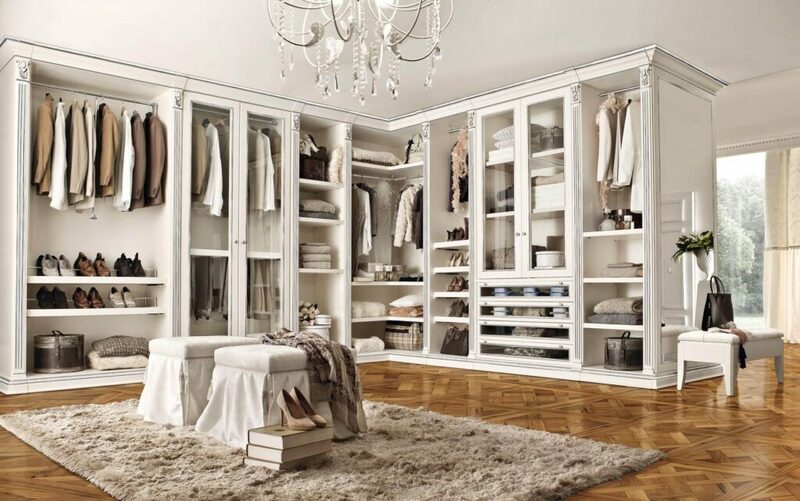 With dazzling mirrors, shoes placed just so and suits arranged as if was a wedding bouquet, closets are meant to not only organize your clothes but put in place all of the accessories that go with them. As I have mentioned in other blogs, the key to an organized closet is to par down as to how many clothes you have. This is easily done either by storing seasonal clothes and/or by limiting the amount of clothes you have in the first place. It is very important to limit clutter in your closet. As my mother would say, everything has its place with a place for everything. Jewelry should be stored easily into jewelry drawers as should other accessories such as watches, tie clips, bangles etc. Managing all of your accessories makes it so much easier to get yourself decked out for that night out or that important business meeting. It may sound funny, but an organized closet for your children is just as essential. As they grow, hopefully a sense of neatness will be there, your kids will need to do the same things that you do daily in your closet: dress themselves. 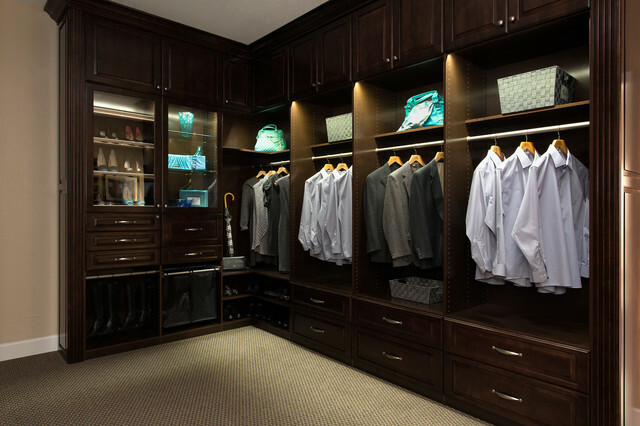 Being organized doesn’t mean your closet has to be ugly. By lining up like-minded clothes and accessories, your closet will look better and appealing. Don’t forget that lighting and other essentials such as a spot to sit and a place to lay out your clothing help immensely in making those decisions of what to wear!